The human reference assembly is one of the most important tools used for genome interpretation. 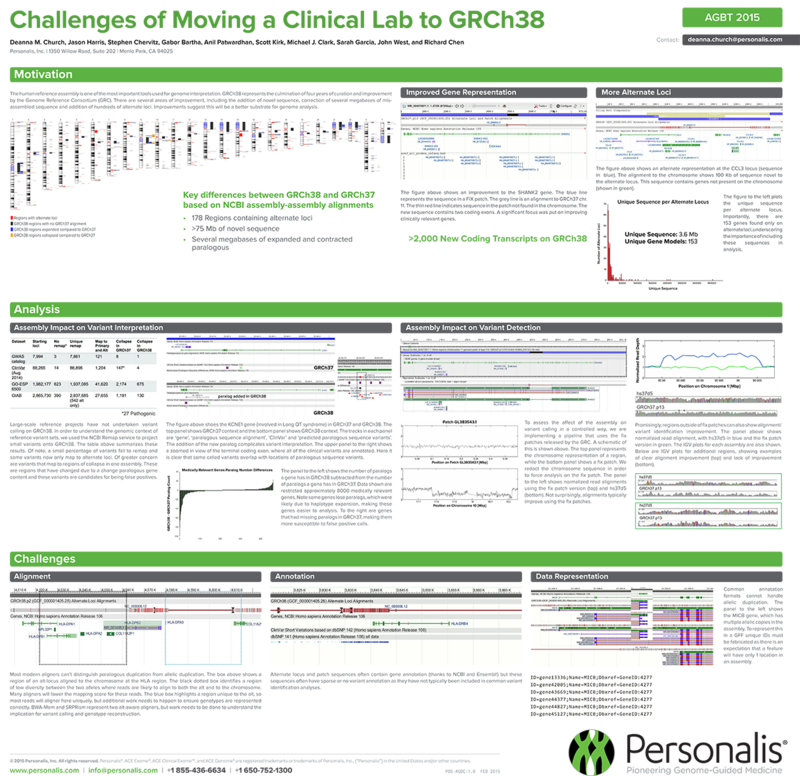 GRCh38 represents the culmination of four years of curation and improvement by the Genome Reference Consortium (GRC). There are several areas of improvement, including the addition of novel sequence, correction of several megabases of misassembled sequence and addition of hundreds of alternate loci. Improvements suggest this will be a better substrate for genome analysis.